Bring on the 10s! Flower Tortilla and Whendy Whaxwood are here with me to preview the cast of RuPaul's Drag Race Season 10! 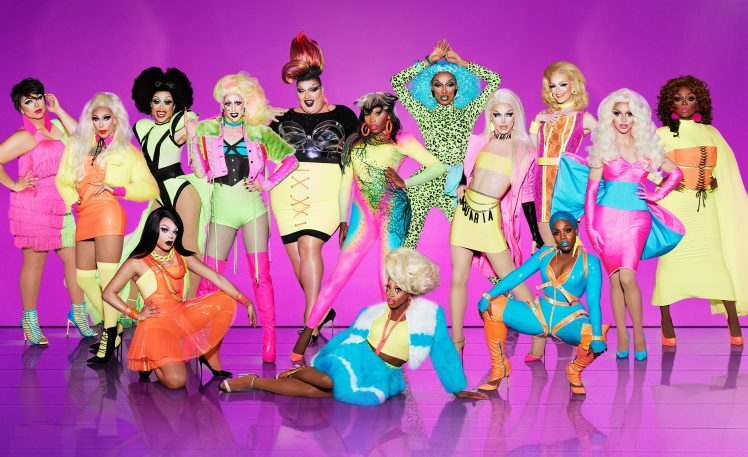 We go over each of the 14 queens and reveal our winner picks! To listen to the podcast, visit iTunes or SoundCloud! And be sure to leave us a 5 star review! And if you're feeling like giving more, consider becoming a patron of the website at patreon.com/theaterinthenow!